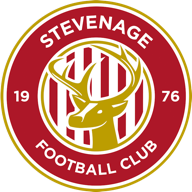 Charlie Griffin was the hero as newly-promoted Stevenage started the season with a battling 2-2 draw against Macclesfield. Griffin pounced with a minute remaining to rescue a point for Borough who were forced to come from behind and started their League Two campaign with a point. Former Swindon striker Griffin was in the right place at the right time just as it looked as though the hosts were heading for an opening day defeat. 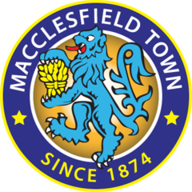 Peter Vincenti gave Borough a welcome seventh-minute lead with a header, before Nathaniel Brown equalised five minutes later for Macclesfield thanks to a header of his own. And it was the Silkmen who went in front when Tyrone Bennett found the back of the net eight minutes after the restart when he slammed home from close range. But, to Borough's immense credit, they never stopped battling and Griffin's late goal was just reward for their efforts.